It's one of my favorite ebook! I learn lots of wars of experience in this app! Very addictive and fun to read it. 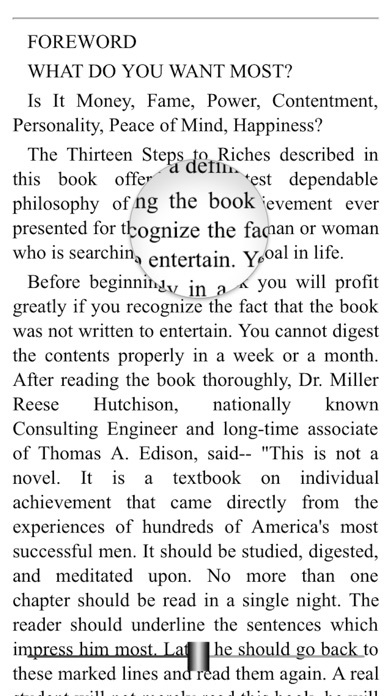 Great ebook viewer!!! I love day/night function!! The art of war is my favorite book of all time and this app let you really enjoy it. I love the night/day mode. Awesome book which goes deep into history and strategic thinking. 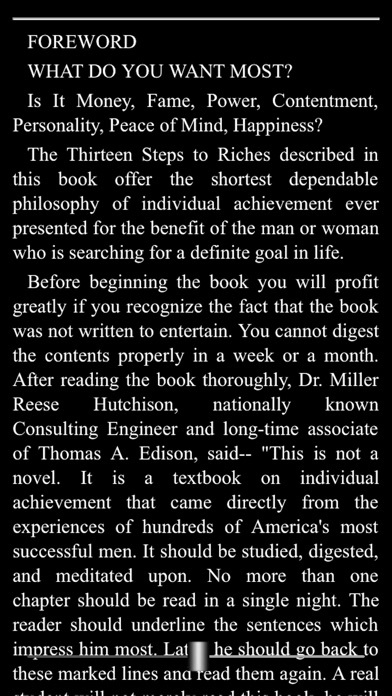 Overall the book is a must to have in anyone's library. Great app which fully allows a unique user experience in reading and learning from the Art of War. 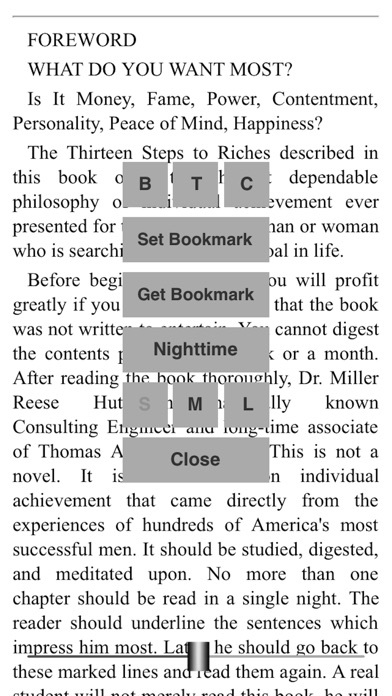 I love this app, it has many features that allow you read at any time (day and night), has bookmarkers, and the book is very interesting. This app is good for the readers who love to read books and even without a hard copy they can also read the book offline in their mobile...!!! This is the perfect way to read book. 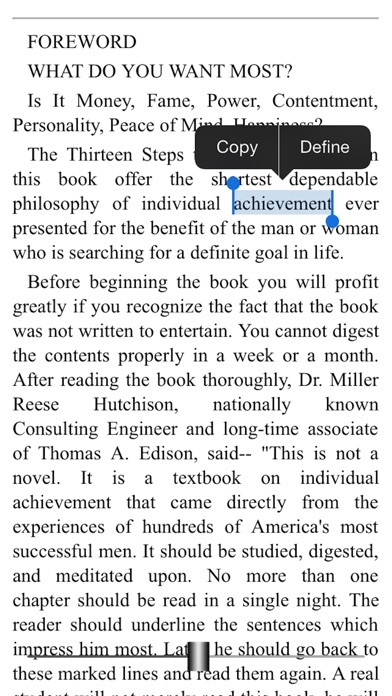 Good story in ebook. Really good options to read better. Thanks for who created this app. Amazing! I wanted to start off by saying how handy the Night time / day time feature is , having a baby to look after it makes all the difference on wether or not he stays asleep . But I do think it's a great read and a nice and simple setup I do recommend it. 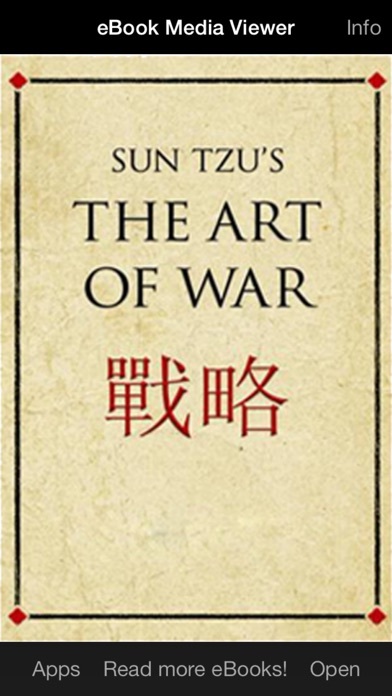 The art of war is one of my favorite reads and this app makes it even better!